 The Recycled Assets Company or TRACOuk is a commercially focused Office Relocation company that offers Storage Solutions, Building Stripout and office Furniture Clearance in addition to an excellent Office Clearance solutions supported with WEEE Recycling, Crate Hire and of course 'Furniture & Equipment Sales'. If it needs moving, be sure to call us on 02392 960640 and find out why we're so highly rated amongst our clients! We do this whilst providing meaningful work experience and employment opportunities to disadvantaged people. We are a true triple bottom line company looking after People, Planet while making sustainable Profit. We’re passionate about re-using materials so we preserve as much precious resource while trying to minimise unnecessary waste. We invest time and resource into making our removal services the best they can be while remaining affordable, safe and secure. 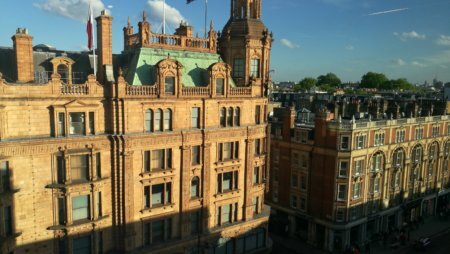 Unlike other commercial storage solutions we do all the hard work and give you the ability to see all your storage items from the comfort of your own computer. 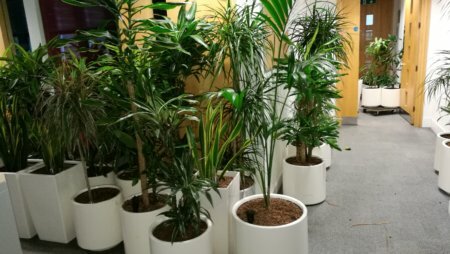 We save you time and money as our range of services help to complete even the most complex of projects whilst providing you with a green and sustainable service. 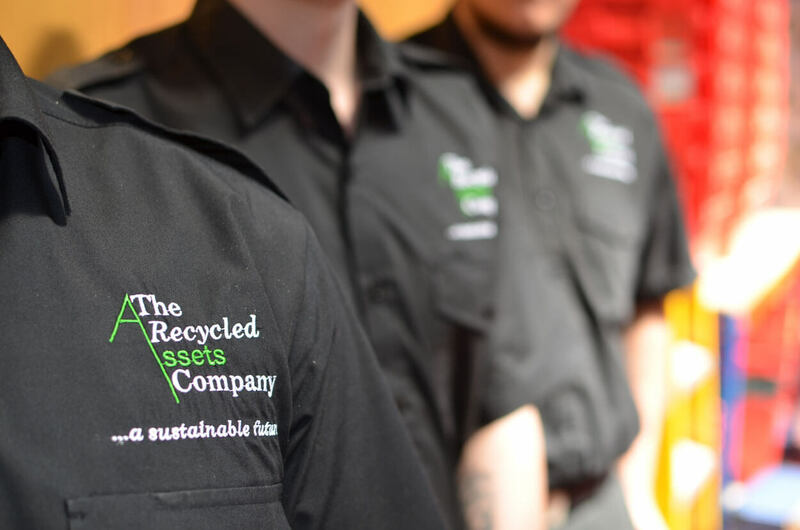 Why not visit our ONLINE SHOP and see what Recycled Assets can offer you...click here!